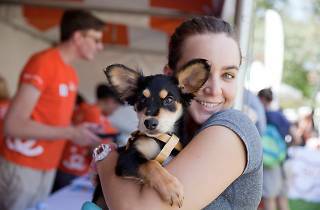 Adopt your new best friend at Best Friends NKLA Super Adoption. 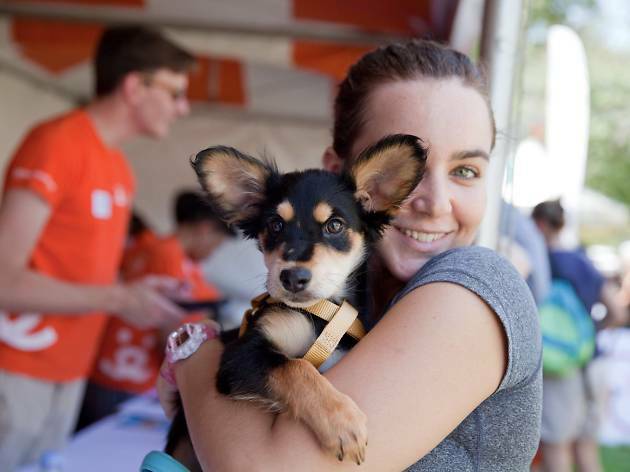 Meet over 1,000 previously spayed and neutered dogs, cats, puppies and kittens looking for homes. Adoption fees start as low as $10 and include vaccines and microchips.